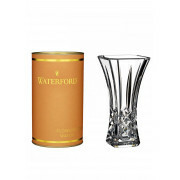 An extra special gift from Waterford Crystal Giftology collection. 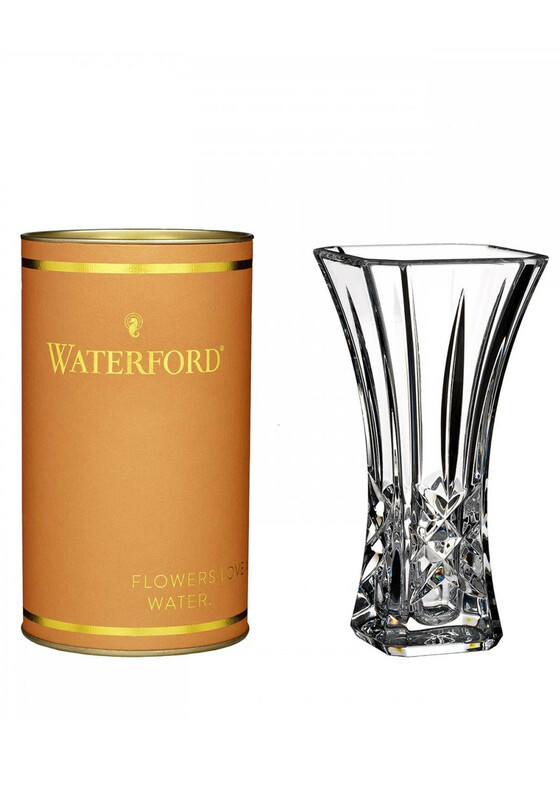 An elegant crystal vase that comes packaged in a fun and colourful cylinder gift box. The gift box is orange with gold trim and gold writing “Flowers love me, just at water” what a fantastic gift idea.